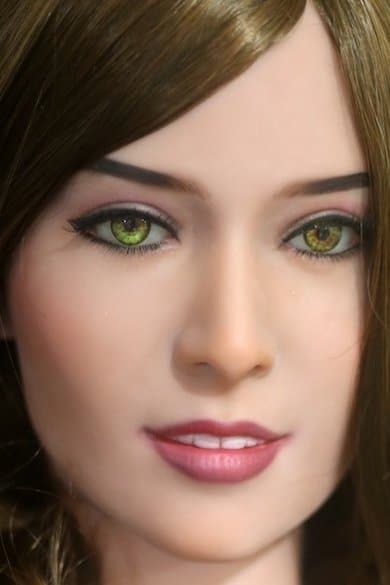 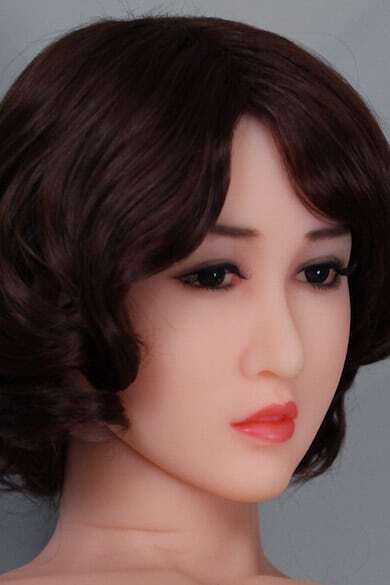 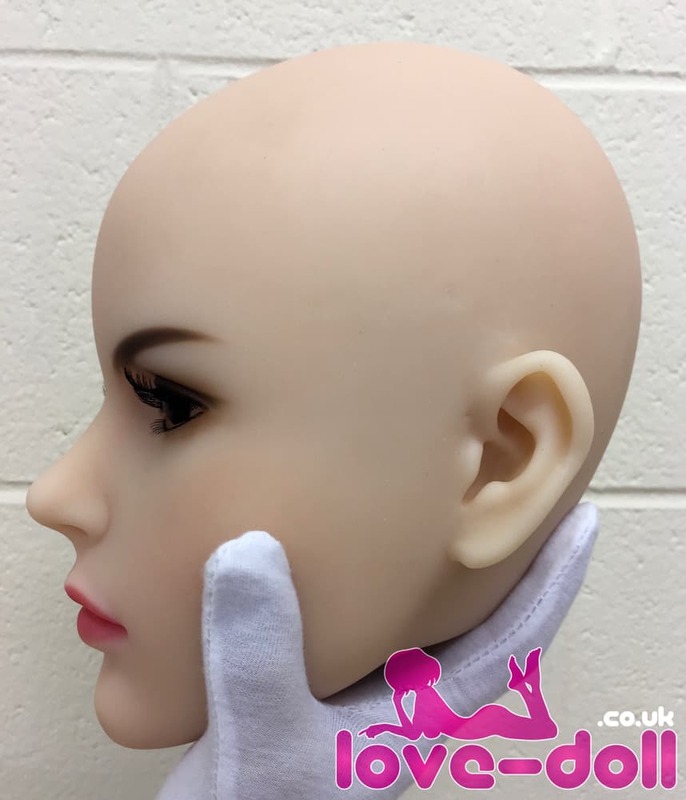 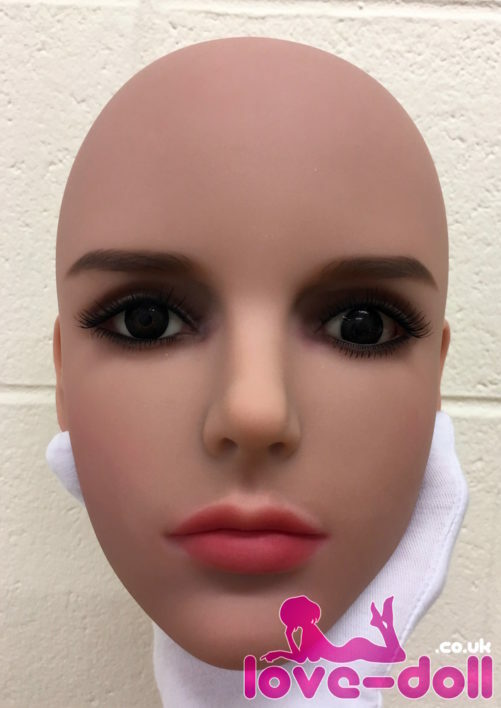 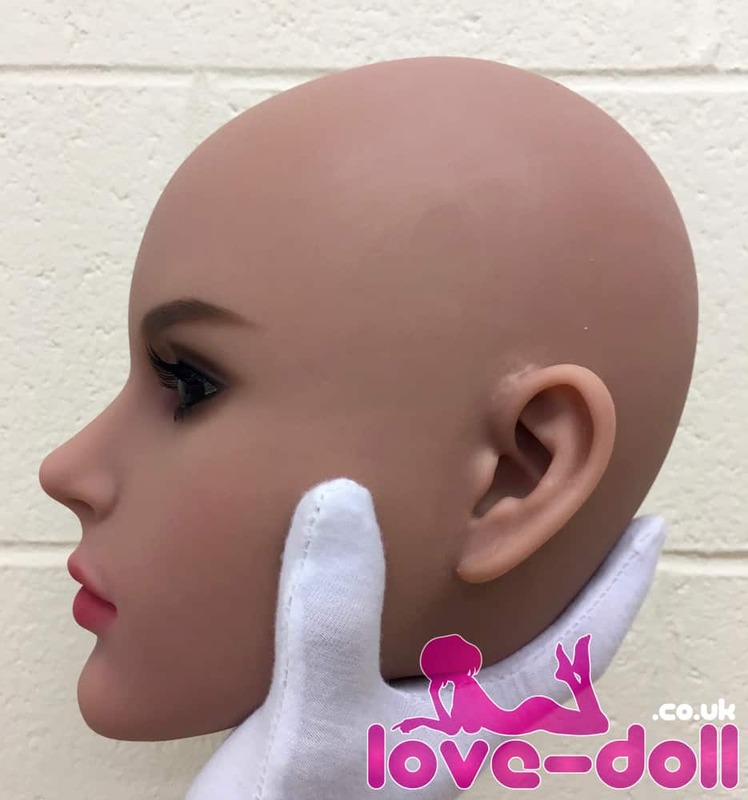 This is the Kalisy head, number 51 from WM Dolls. 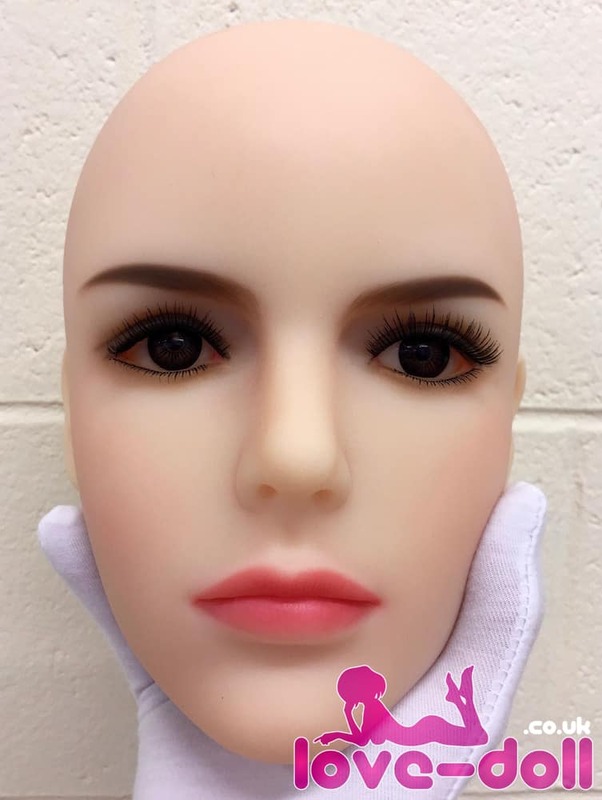 You can purchase this as a stand alone item or as an extra head to freshen things up. You can purchase this as a stand alone item or as an extra head to freshen things up. 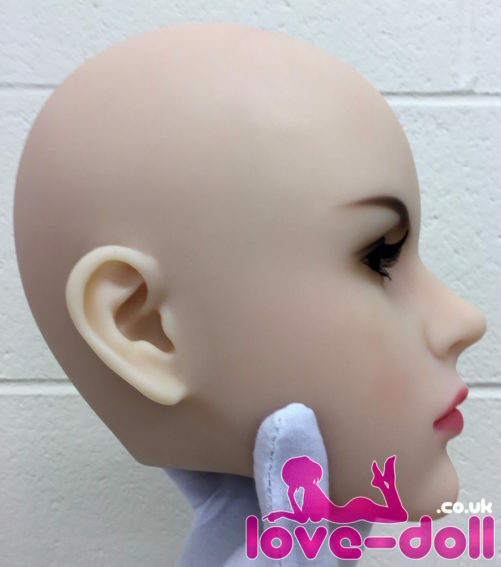 This is the Kalisy head, number 51 from WM Dolls. You can purchase this as a stand alone item or as an extra head to freshen things up.